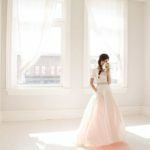 How To Make A Wedding Cheap? Most people associate with the word wedding a celebration for 300 persons, an elite wedding procession with a limousine at the head, an exclusive bridal outfit, a banquet in the most expensive restaurant in the city and a wedding trip to the Maldives. To celebrate such a ceremony, many newlyweds take loans or borrow crazy sums from relatives and friends. However, for the organization of a worthy celebration is enough and modest budget. 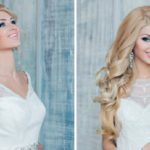 And how to make a wedding cheap, you will learn in this article. So let’s define what the good atmosphere at a wedding depends on. Obviously, not only from its budget but from how much effort was invested in the organization of the event. 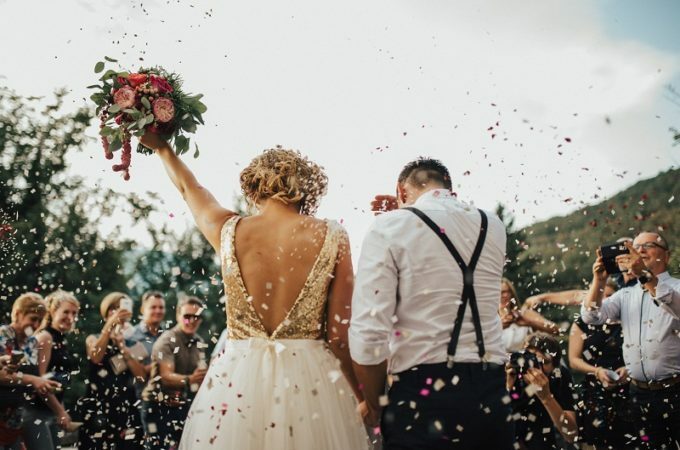 The sincere desire of relatives to help the newlyweds and their participation in the preparatory procedures, the mood of the young couple and the attitude of friends to this celebration form the festive atmosphere, being the key to its success. 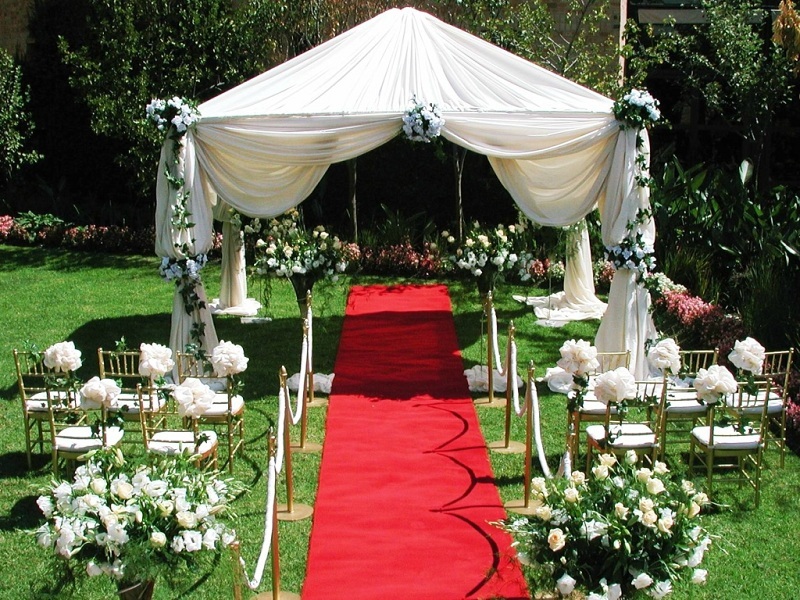 Much depends on the proper organization of the wedding since the professional approach is immediately visible. But given that the services of event agencies cost a lot, they will have to assume their functions in case of savings. And finally, success determines the correct plan for the upcoming celebration, so you should analyze all expenses in advance to find a way to reduce them. So, for example, you can significantly reduce expenses with the help of a properly chosen wedding theme. 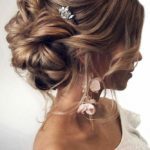 For example, today folk and village styles, as well as rustic and wedding picnics are extremely fashionable. You can take these concepts as a basis, which do not require significant financial injections. Of course, you will have to turn on your imagination and solve a lot of questions, but your efforts will not be wasted. Instead of a classic banquet in a restaurant, you can organize a table in the format of a buffet table in the fresh air. 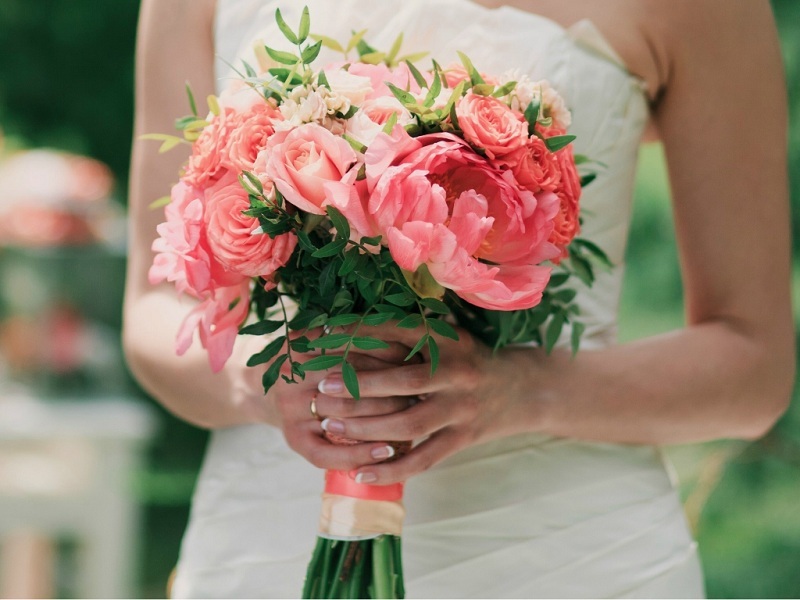 This wedding will save on clothes, bridal bouquet and other elements of floristics. For example, hand-made modest compositions of wildflowers will suit a folk or village wedding. 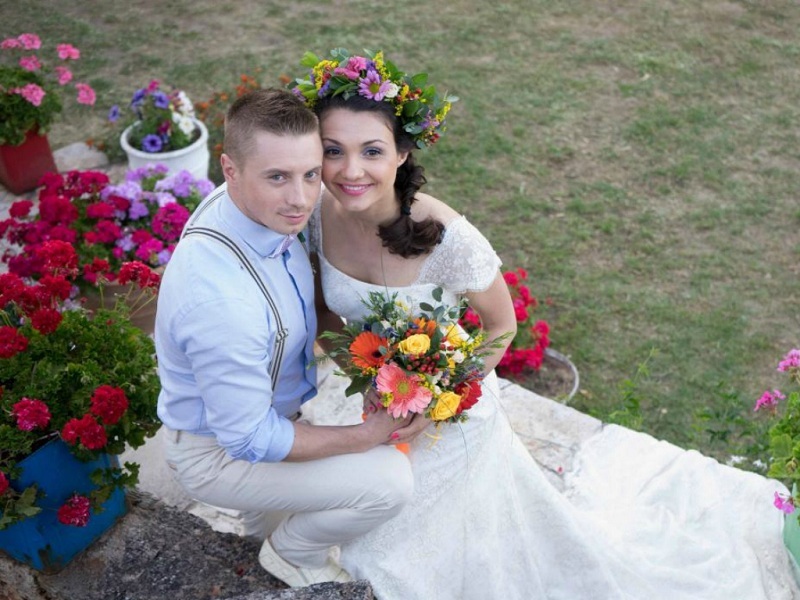 A wedding in nature is a great idea for an active young couple. In this case, the painting can be arranged at the registry office, and then satisfy the requests of invited friends, having gone to relax in the fresh air, where you can have fun and finish the holiday with a magnificent firework. 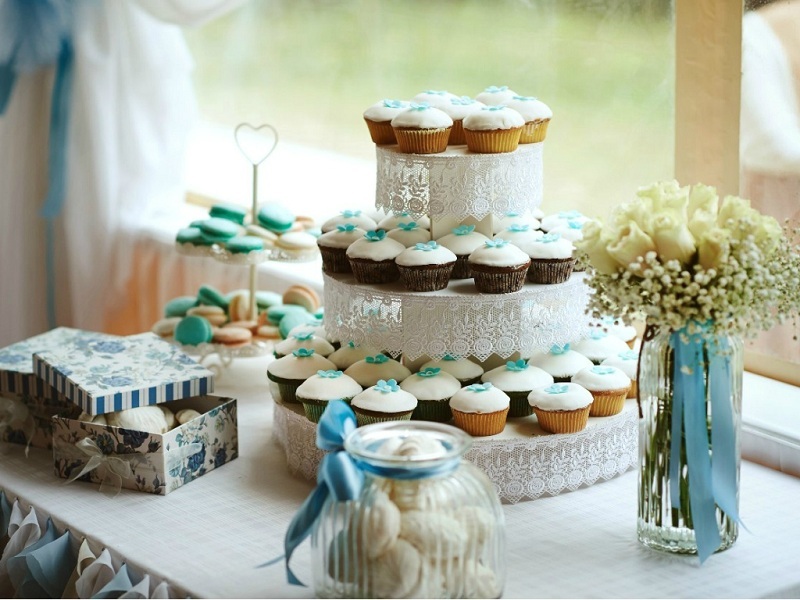 Moms, grandmothers, and aunts, who can be asked to organize a wedding table, will help to save money on catering services. Be sure to make someone of your friends responsible for the video and photo session. In this age of digital technology, when everyone has a good camera in their pockets, it will be easy to make really bright and creative photos, and the savings from hiring professionals will be rather big. Of course, costs cannot be avoided, and they will be quite significant in any case. But renting a minibus is much cheaper than booking an expensive restaurant, and painting the registry office will cost less than a big wedding in a historic mansion. Location. The most popular and therefore expensive establishments are located in the historic center of the city, and the cost of a banquet, and even more so a wedding celebration here will be very high. If you stop the choice at a cafe away from the center, then a similar menu will cost twice or even three times cheaper. The name of the institution. Well-known advertised restaurants include “their name” in the cost of meals and services, so it is better to find a newly opened restaurant. Prices in it will be lower, in addition, the administration can offer visitors a good discount in order to get profitable customers and work for the future. If you order a banquet in advance, you can avoid a jump in prices associated with inflation, the growth of the dollar, New Year holidays or graduations, since the cost of the wedding menu will be indicated in the contract. Conditions of the organization of the holiday. 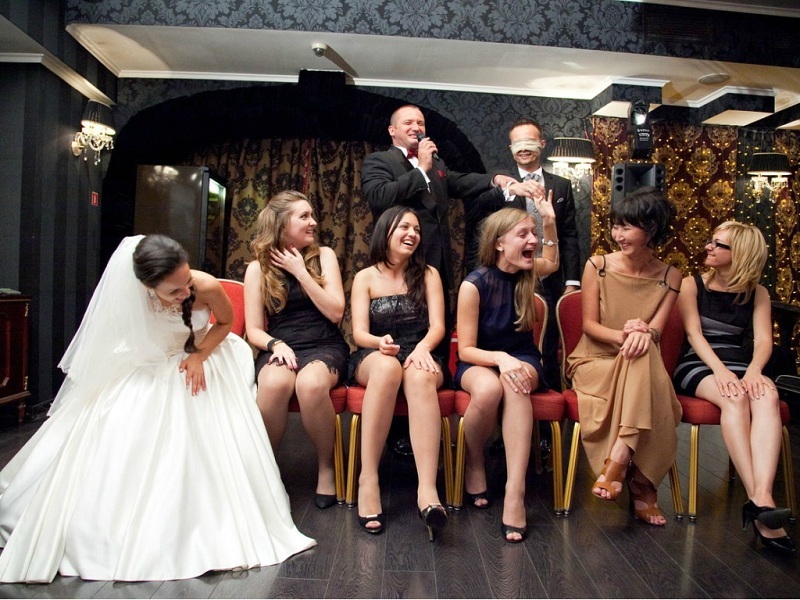 In almost all modern establishments, you can order live music, toastmaster, a leading banquet and animator. 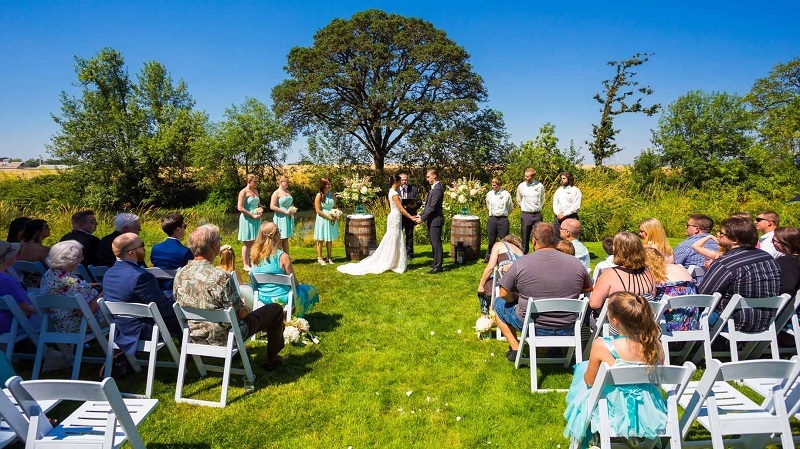 If the cost of these services is relatively small, then it is better to stop at this version of the entertainment and musical component of the wedding, since the attraction of artists from the side will definitely cost you more. Period of celebration. Low season is traditionally considered the end of autumn, winter (from mid-January to late February) and the beginning of spring. At this time, restaurateurs offer good discounts, so it makes sense to think about holding a wedding during this period. 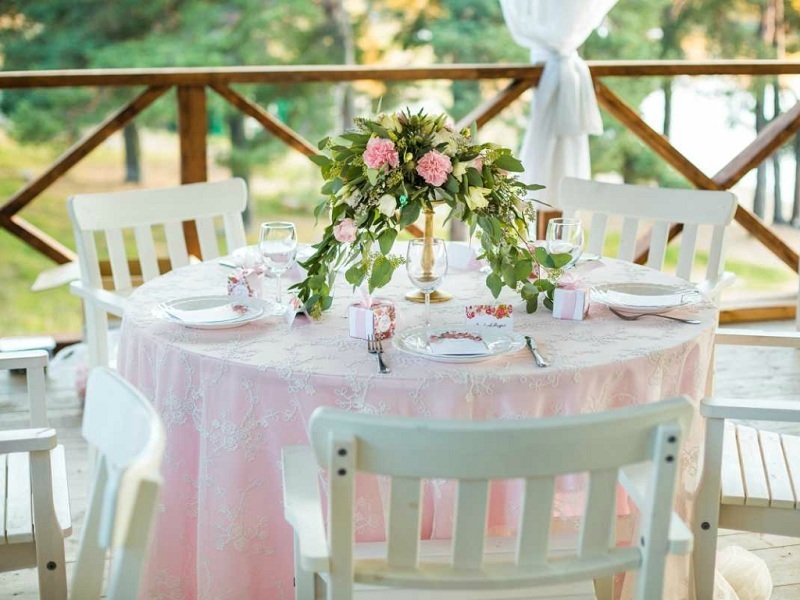 You can celebrate your ceremony at the cottage or in a country cottage. If you do not have such a property, do not abandon this idea right away, but ask your friends or parents about the presence of a house in the village. They may agree to provide their summer residence for your holiday. 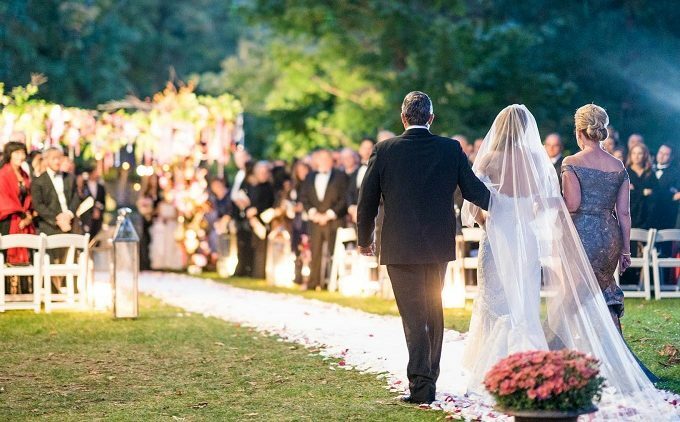 Such a wedding celebration option will save money on a restaurant, and additional bonuses will be fresh air and the opportunity to walk the night away. And, finally, another fairly budget way to organize a wedding table is to rent a banquet hall located in the registry office. This option is suitable for newlyweds who plan to celebrate the honeymoon right after the mural but do not want to offend the guests who have found the time to come to congratulate them. To do this, in the banquet hall it will be enough to set up a small table in the style of a la buffet with sandwiches, cakes, fruits, and champagne, where guests can talk and drink a few glasses for the health of the newlyweds. If you are really interested in the question of how to make a wedding cheap, pay attention to the guest list because each guest is an additional expense, however ugly it may sound. But a certain part of the list of invitees is made up not of friends, but relatives, with whom you meet once every five years, godfathers, colleagues. Therefore, reduce the guest list to a minimum, without fear of offending someone. 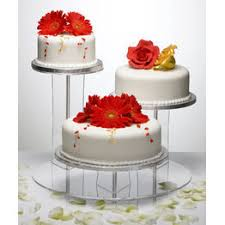 In the end, you are planning a modest and inexpensive wedding and not a magnificent celebration of three days. Not buying, but renting a wedding dress or purchasing it in a domestic or foreign online store can significantly save money. If you agree to make such sacrifices, then you will have to be especially attentive to the choice of attire, because you will not be able to sew or alter anything in the rental product. If the purchase will be carried out online, first find a model in the cabin that will sit perfectly on you, and only then place an order. Otherwise, you risk getting the dress of your dreams, which, unfortunately, will only emphasize the flaws of the figure. The suit for the groom should be bought carefully, selecting a model that can be put on in the future not only for holidays but also for work in the office. The same goes for shoes – choose not so much a wedding as a comfortable and practical model, which you can then put on for a walk. You can arrange the cheapest wedding procession by contacting relatives and friends and asking them to participate in your wedding as drivers. Surely, you will not be denied such a request, so take care of the car decor in advance, buy fresh flowers, ribbons, and balloons that will help give the cars a festive and solemn look. Do not forget to prepare the decorations for the banquet hall. It can be cuts of beautiful fabric, folded into spectacular folds, lush bows, photo collages, flower arrangements, and diode lights. So that the wedding does not seem provincial or old-fashioned, give up the traditional ways of decorating the hall, and carefully follow the main wedding trends in the field of decor proposed by the best designers. Let’s once again note on what can be saved. 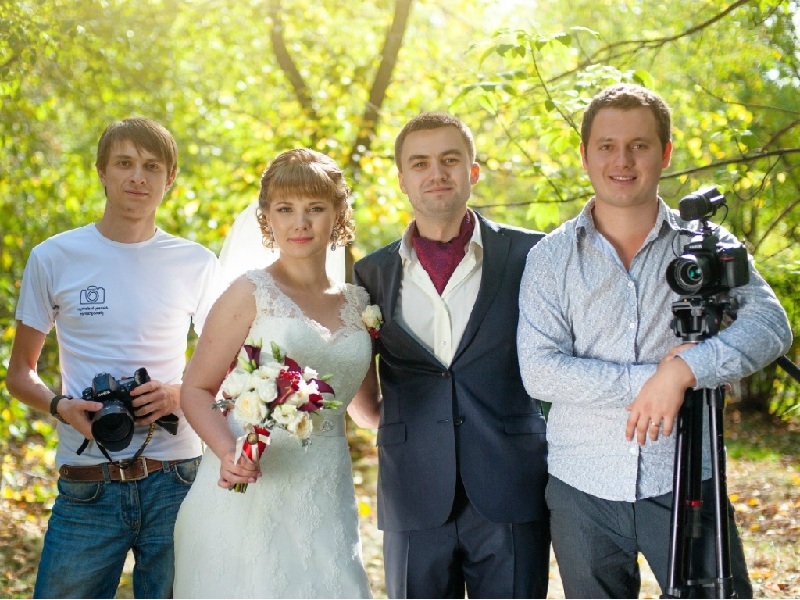 First, on the services of the operator and the photographer – high-quality modern technology allows you to make quite professional photos and video clips. And with the help of special programs, you can correct the images, as well as edit and sound individual videos to create an entire movie out of them. 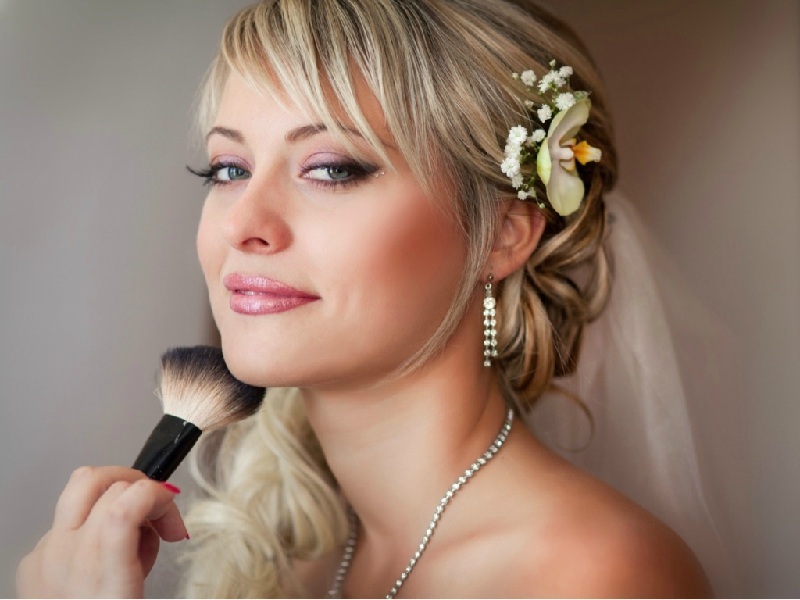 Secondly, wedding makeup, manicure, and hairstyle can be done not in the salon, but on your own, especially if you have girlfriends who are knowledgeable in this area. 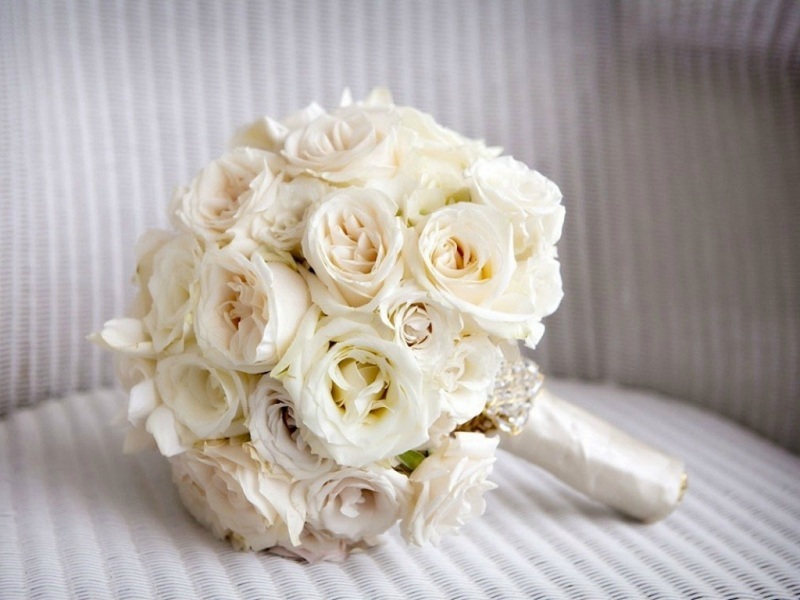 Thirdly, it is not necessary to order the wedding bouquet and groom’s boutonniere in the leading floristic salon; it will be possible to form it yourself from seasonal flowers, especially as tattered bouquets are one of the fashion trends today. And, finally, you can independently organize musical accompaniment, ask a cheerful acquaintance to take over the functions of the toastmaster, and appoint the most beautiful girlfriend as the lead. Of course, you should forget about famous photographers, because one hour of their work is measured in hundreds of dollars. It is better to contact a young master or the services of a professional working at the registry office. In addition, you cannot hire a photographer for a day, and offer an hourly fee and use during the photo shoot and painting. And photos for a walk and a banquet can be made by relatives and guests. As savings, you can turn to masters working at home or in low-cost beauty salons located in residential areas. The cost of their services is quite democratic. 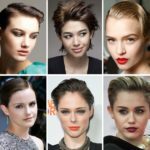 You can either call the hairdresser at home or try to do your hair yourself because this trend is simple styling based on loose curls. A manicure in the style of a jacket, a classic option for any wedding, mastered each bride or her friend. Services toastmaster today cannot be called cheap, so the budget weddings from the leading, as a rule, refuse. And in vain, because there is always the opportunity to turn to novice animators working in cafes and restaurants, or to students of theater universities who do not refuse to earn some money and hone their professional skills. Of course, you can organize contests on your own, there are many stories on the Internet on this topic, from which you can learn a lot of useful information. Remember that there is a line beyond which reasonable savings turn into banal greed. For example, all those invited, without exception, will understand the young family, who have decided modestly, but with taste to celebrate their first joint holiday. But the same guests will not forgive you the obvious savings, manifested in the form of expired food or in the absence of cars that will take them to the cafe. Therefore, if there are no funds, it is better to sign up at the registry office in the company of relatives and witnesses, drink a few glasses of champagne and go on a honeymoon trip. Wedding menu. It is extremely important to feed the guests well, so do not save on the menu. The quality of products and dishes should be on top, as well as the quality of alcohol because the health of all participants of the banquet depends on it. Wedding outfits. Buy for the holiday only beautiful things that will look beneficial in the photos and be combined with each other. In addition, do not forget about the convenience of shoes, because it will have to walk around the city, dance and sit at the table, so give preference to shoes with a comfortable shoe or take spare shoes with you. The quality of decorative ornaments. If you decide to decorate your own cars and room, be sure to take care of the quality of accessories. In no case do not use artificial flowers resembling funeral bouquets, as well as colorful balloons and baby dolls seated on the hood of a wedding car. Services photographer. Do not forget that the photos will become part of your family album, so it’s best to have a specialist take pictures. To save money, do not hire him for the whole day, but only for a photo session and for the registration period in the registry office.